The cast of movie includes ace actors like Dia Mirza as Maanayata Dutt, Karishma Tanna as Madhuri Dixit, Sonam Kapoor as Tina Munim, Anushka Sharma as Lawyer Satish Maneshinde, Manisha Koirala as Nargis, and Paresh Rawal as Sunil Dutt. 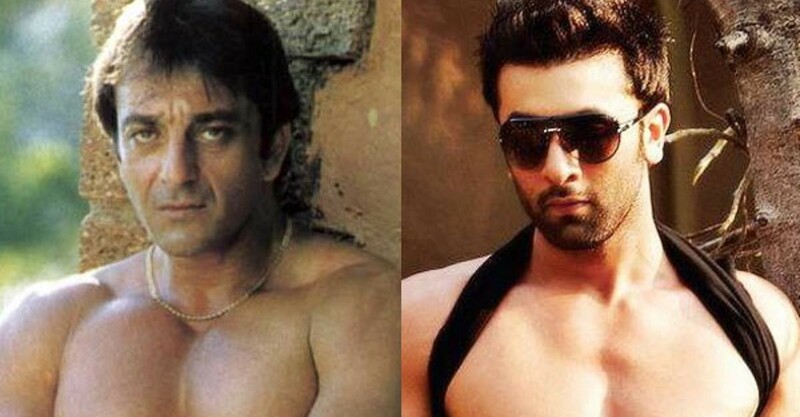 Recently, it was revealed that Ranbir Kapoor will be seen essaying seven phases of Sanjay Dutt's life, starting from the age of 22 in the film within three body changes. For this, Ranbir has to undergo whole physical transformation. From muscled up to lean body. He has to put a lot of weight for the film. The third phase will be his time in drug rehab. 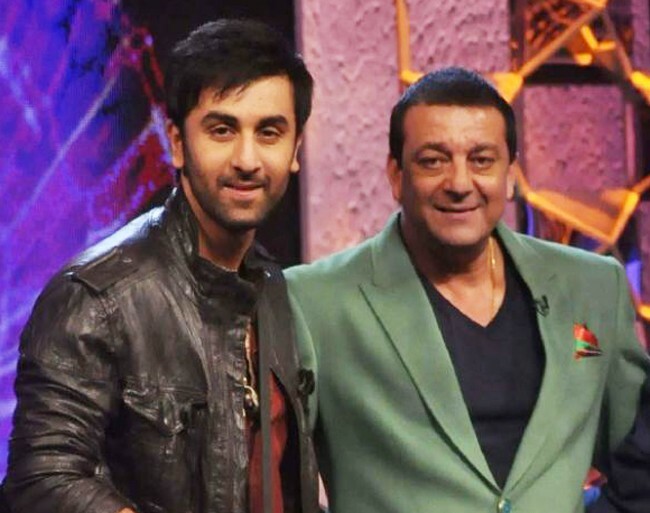 Ranbir on this account said, "It has been an inspiring journey for me to be playing Sanjay Dutt for the silver screen. I have never put on so much weight before and now plan to reduce some weight for the next phase of shooting." 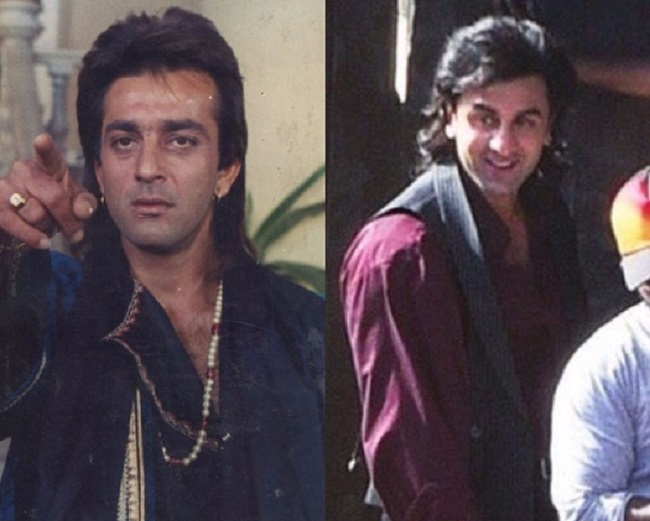 Ranbir is really working hard to portray 90s Sanjay Dutt. According to the reports, Ranbir Kapoor has gained 13 kg weight and that too without any fat support. His waistline has gone down by an inch and working hard for muscle building. He wakes up at 3 am and drink his protein shake and then goes back to sleep again. His fitness trainer, Kunal Gir said, "Ranbir has an hour-and-a-half of intense workout sessions. It is a big challenge to bulk up Ranbir like Sanjay, but the former is committed to doing whatever needs to be done." Directed by Rajkumar Hirani, the film is expected to make big on silver screen. The union of ace director and Actor like Ranbir Kapoor, who goes into the skin of the character will be worth watching. The movie is scheduled to hit theaters on Christmas this year.